This time of year you can take your pick of Christmas markets. 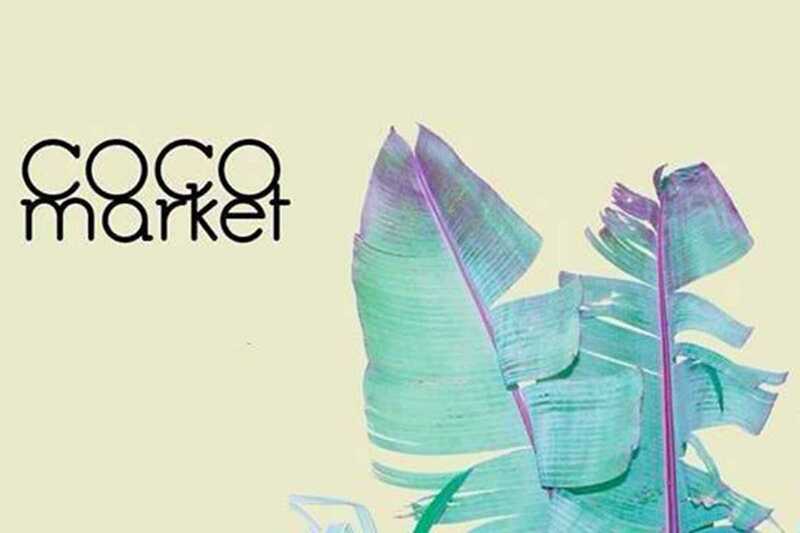 Many in Gràcia will choose Coco, organized by vintage purveyors La Boutique. Spend a lazy Sunday browsing their selection of fashion, having brunch and listening to live music… they’ve even got manicures and massage.